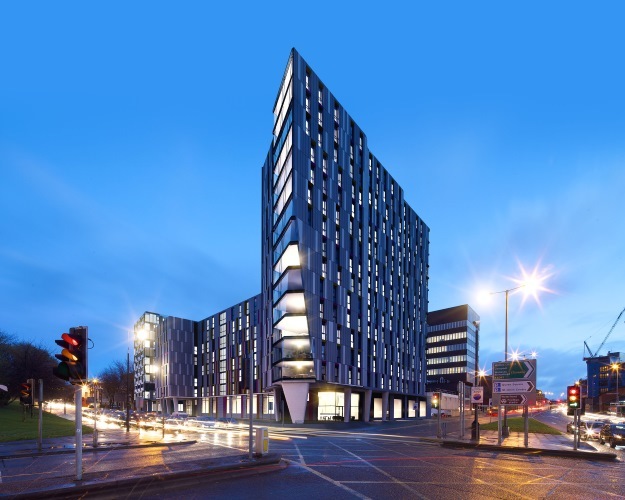 The Norton Street project in Liverpool is a student accommodation scheme and is located 400 metres from both the Liverpool John Moores University and The University of Liverpool campuses. 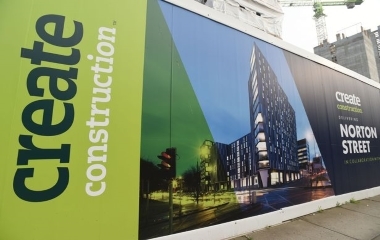 The scheme is a 220,000sqft development across 3 tower blocks of 8,11 and 15 storeys. The building has 783nr beds and include social areas, gym, laundry and ground floor retail space. Looking For New Build Painters? Professional painters and decorators with a passion for quality.